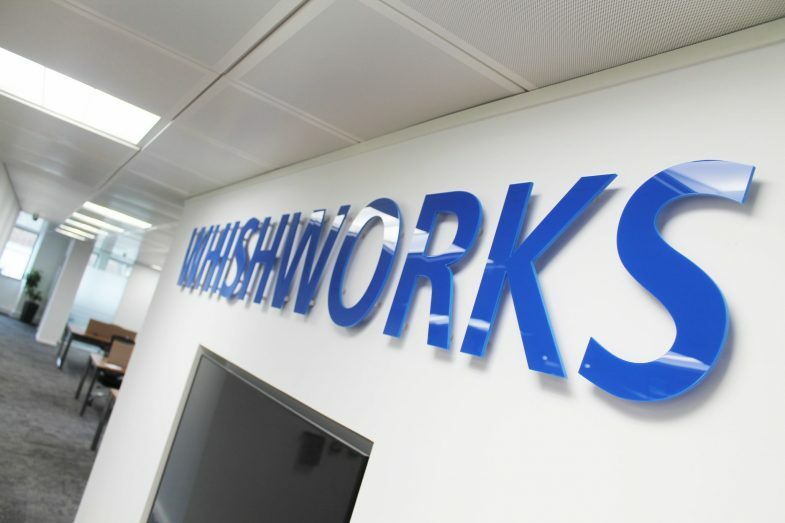 WHISHWORKS is a global IT services and consulting company, specialising in Systems Integration and Big Data Analytics. 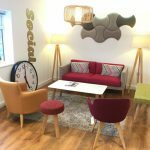 The company has grown in size and stature over the last few years requiring a new, bigger office space. 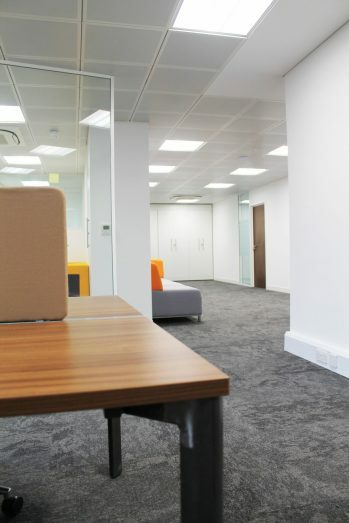 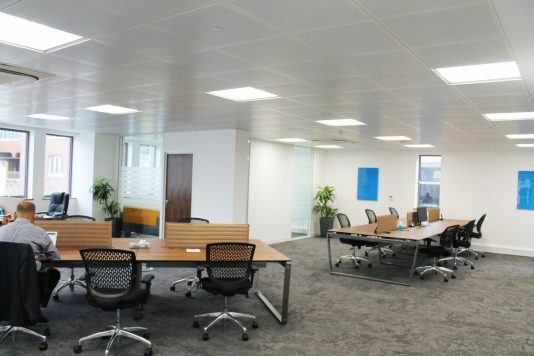 The first floor of Vista House in Windsor town centre provides 365 square metres of premium office space which lends itself perfectly to their requirements. 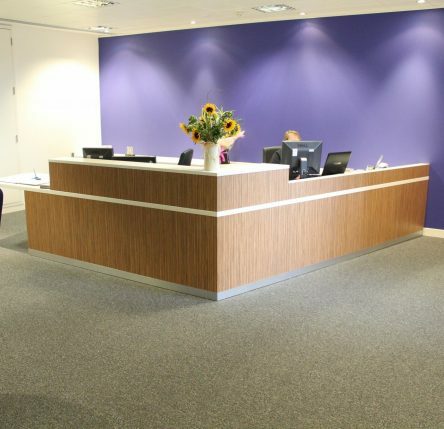 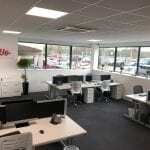 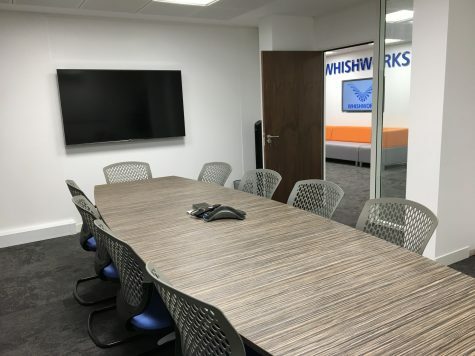 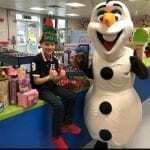 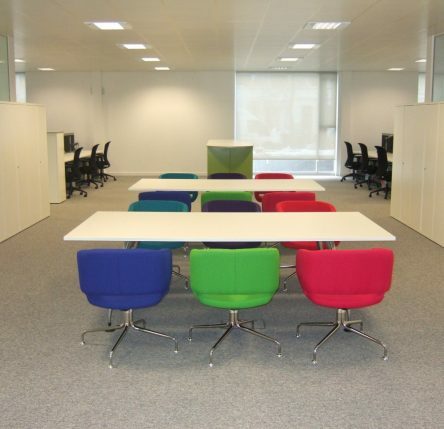 Due to the nature of its business it was important to WHISHWORKS to create a flexible and inspiring workspace to enable them to retain and get the very best from their team. 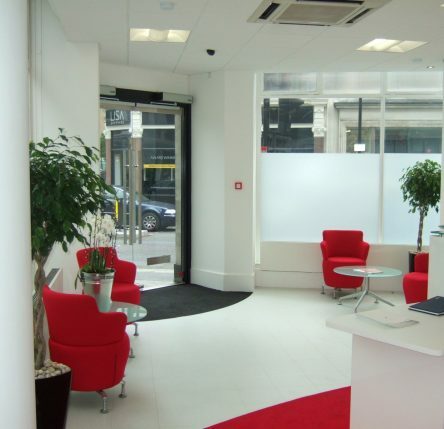 We were delighted to translate their brief and transform their space into just that! 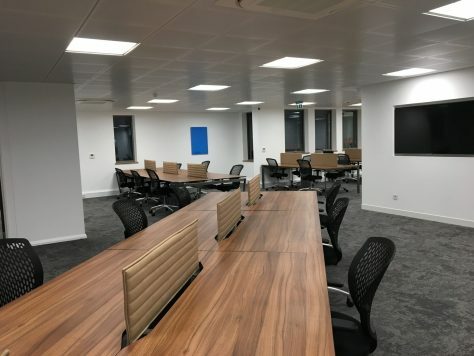 Their very modern and savvy approach to office working meant that we incorporated ‘hot desking’ with touchdown points and social hubs where staff can work in a group or on their own in a more informal setting. 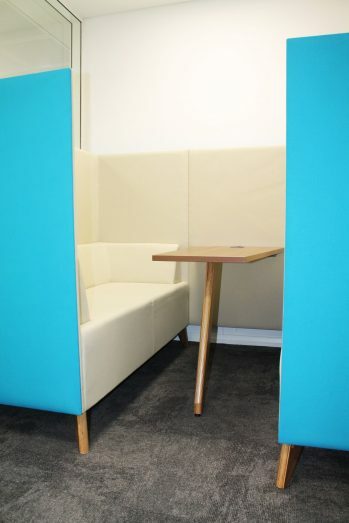 This way of working enables their team to benefit from social, collaborative gains whilst also providing ‘quiet’ spaces for more focused work tasks. 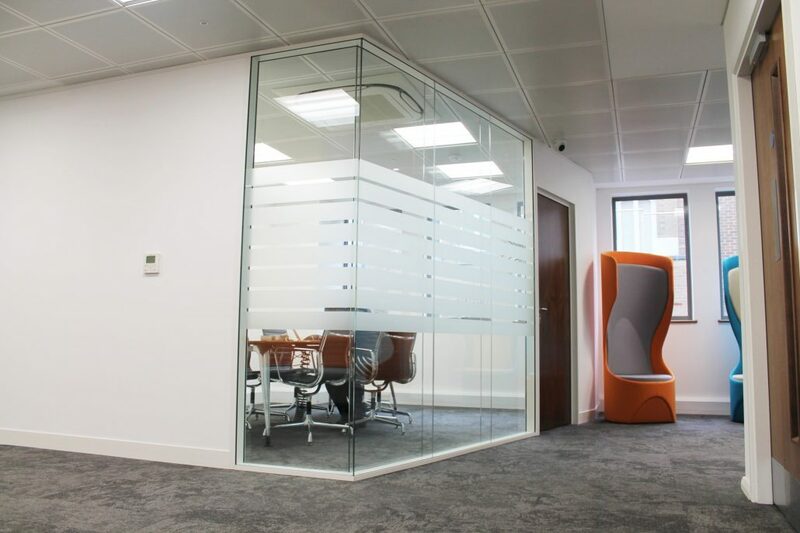 Double glazed partitioning created 2 video and media conferencing rooms and a director’s office. 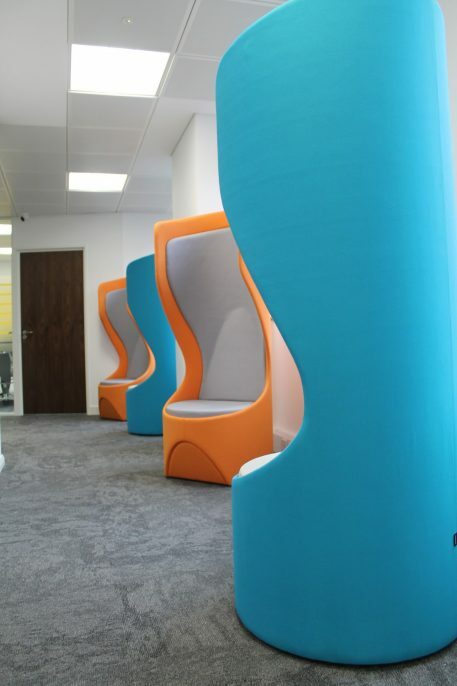 The otherwise open-plan space incorporates kitchen/breakout area, private soft-seating booth for ‘away from the desk’ meeting (or work area), bench desking, reception meeting area and acoustic, revolving pods providing an alternative venue for private calls. 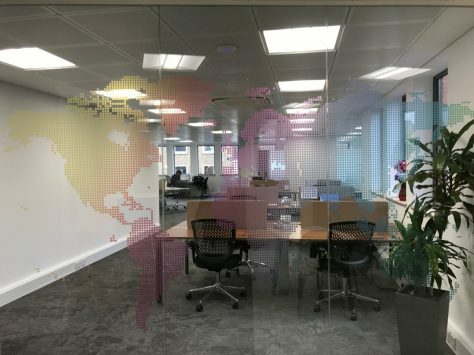 Glazing film graphics completed the high-tech theme. 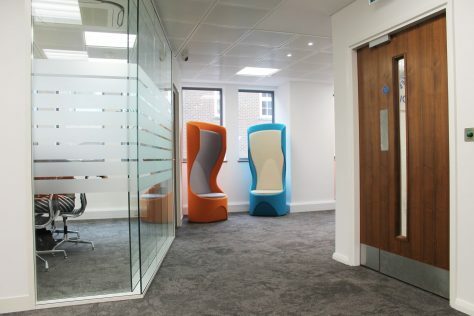 The workspace is designed to provide added value to the business as it can be used in such a variety of different ways. 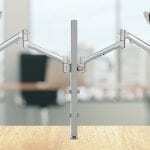 Furthermore it leaves space for certain expansion. 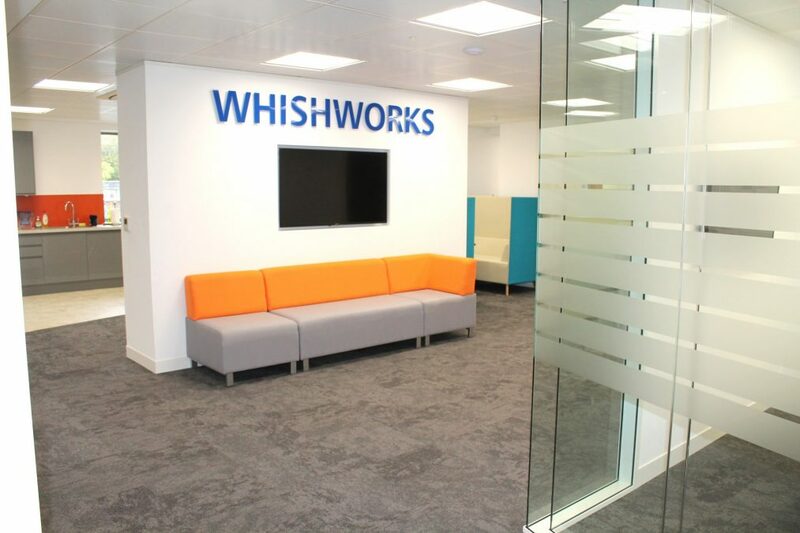 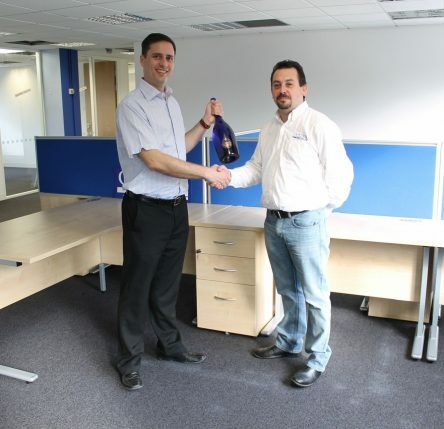 We would like to wish WHISHWORKS every success in their new offices and we look forward to working with them in the future.